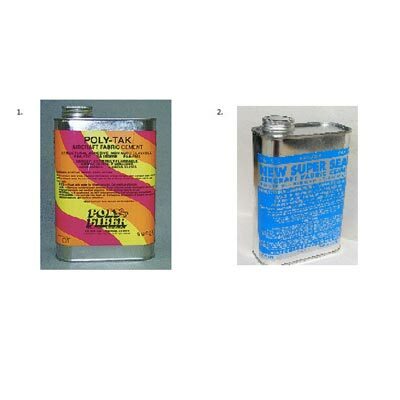 used to seal and shrink organic fabrics: Grade A Cotton, Irish Linen or silk and silkspan for model airplanes. 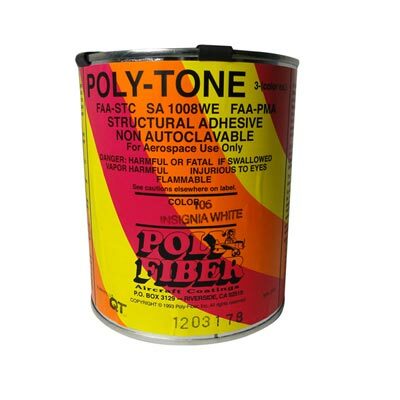 It is not recommended for use on Ceconite or other synthetic polyester fabrics. 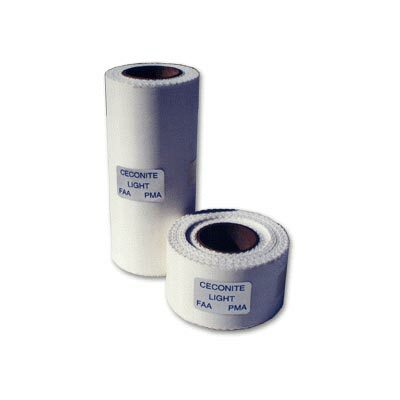 used to shrink and seal organic fabrics, Grade A cotton and Irish Linen. 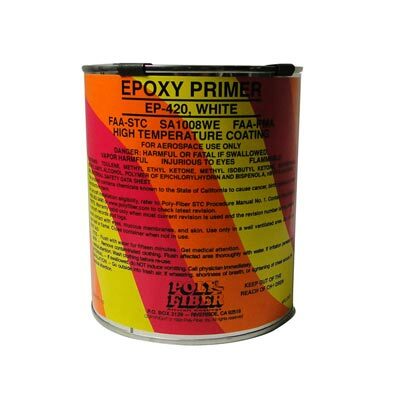 Apply in multiple coats until the fabric reaches an acceptable level of tightness. 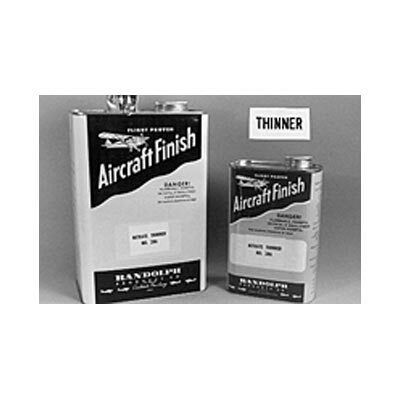 used to reduce all butyrate products, tautening or non-tautening to spray viscosity. 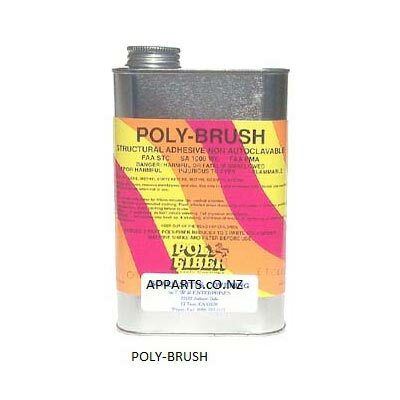 It is normally used 1:1 with butyrate dopes. 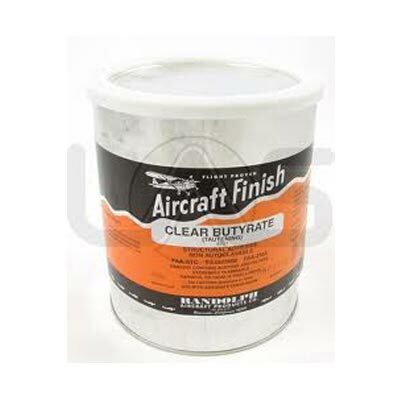 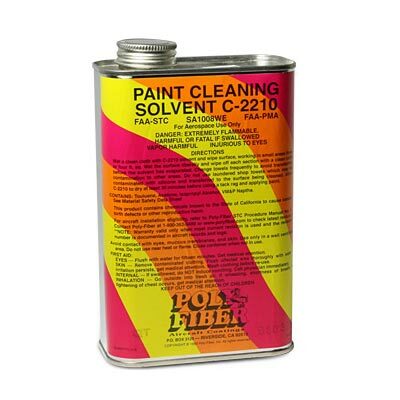 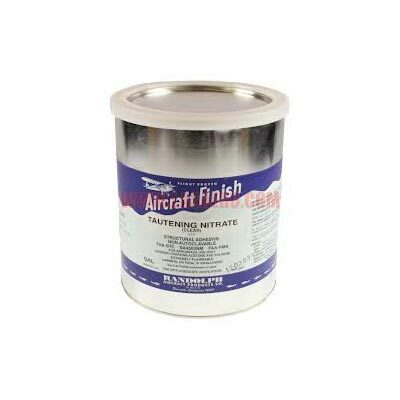 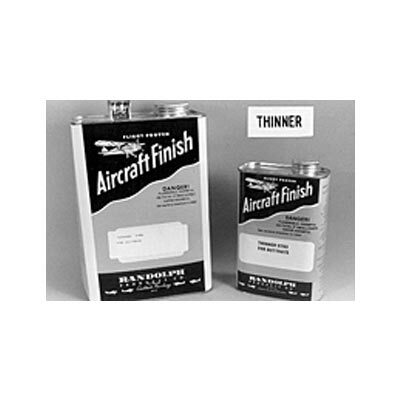 A mild solvent blend formulated to remove oil, silicone, wax and other contaminants from all painted or primed surfaces. 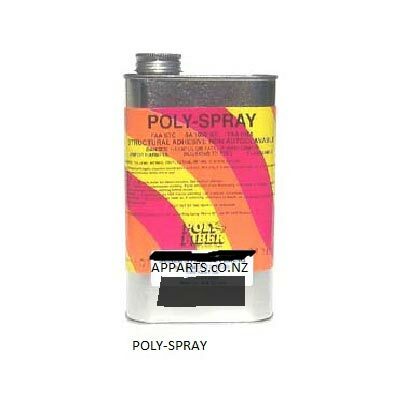 POLY-SPRAY USE: A high-solids, one-part aluminum- pigmented, air-drying coating used to protect the fabric from ultraviolet damage and as a sanding base to develop a smooth finish. 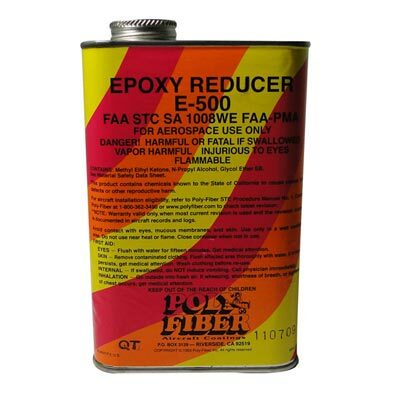 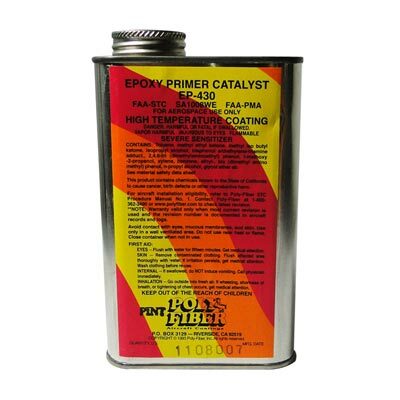 Reduce 4 to 1 with Poly-Fiber Reducer.